As we mentioned on Monday, foreclosure is one on the list of many causes of homelessness. The foreclosure crisis changed many homeowners’ lives, stripping them of their assets and putting them back into rental housing, or at risk of homelessness. Soon, NLIHC and other organizations found that homeowner households weren’t the only ones affected by foreclosure; in fact, renters were at risk as well. Renters comprise 40% of the households affected by foreclosure. As we note in the 2011 Advocates’ Guide to Housing and Community Development Policy, “These families often have no idea that their landlord has fallen behind on mortgage payments, and have usually continued to pay their rent even as their landlord has failed to pay the mortgage.” Tenants facing this situation were often evicted with little or no notice as landlords defaulted on their loans and banks took possession of the properties. Many blameless renters were made suddenly homeless. Advocates acted quickly to champion legislation that would protect renters. In May 2009, Congress passed the Protecting Tenants at Foreclosure Act. This act states that leaseholders with more than 90 days left on their lease are entitled to stay in their rental unit until the end of the lease, and those renters with month-to-month arrangements or fewer than 90 days on their lease are entitled to 90 days notice that they must leave their homes. Section 8 voucher tenants receive additional protections. This document (PDF) explains renters’ rights in the case of foreclosure. There are no enforcement provisions in the law, so renters themselves are responsible for asserting their rights. This toolkit aids renters and advocates in that process. While the Protecting Tenants at Foreclosure Act of 2009 is the law in every state in the U.S., many tenants, landlords and others are not aware of the law. 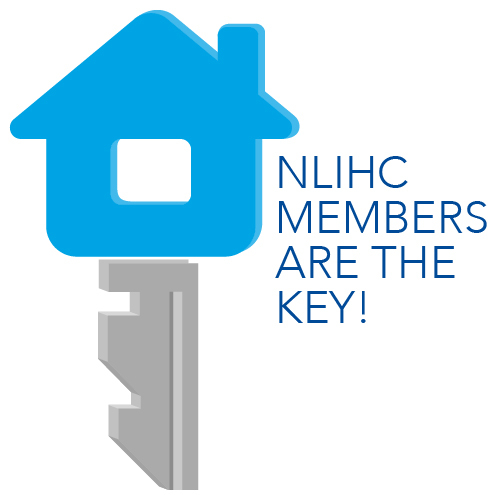 Each week, NLIHC receives calls from renters facing eviction due to foreclosure who are dealing with landlords, financial institutions, real estate professionals, or those in the legal system who do not have a clear understanding of the law. Additionally, the law is set to expire at the end of 2014, taking with it these important tenant protections. NLIHC is working on two fronts to deal with these issues. First, we educate Members of Congress and their staffs on how they can assist tenants whose rental properties are in foreclosure. Second, we continue to advocate that this legislation be made permanent. How has foreclosure affected renters in your community? Were you aware of this law before reading this post? Have you spoken with your Members of Congress about this act? If so, what did they tell you?